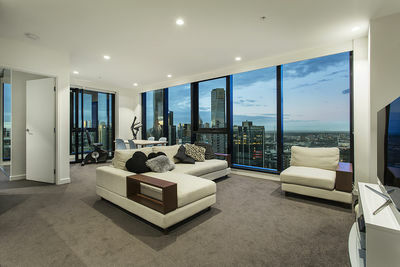 Highly professional and knowledgeable, Desmond Tang is destined to become a leader in Melbourne’s real estate industry. 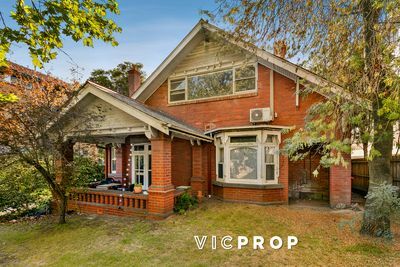 Raised in Boroondara and educated at Balwyn High School, he developed a passion for property from an early age. Always providing genuine, attentive customer service combined with determination and tireless hard work, his exceptional sales results consistently exceed his clients’ expectations. 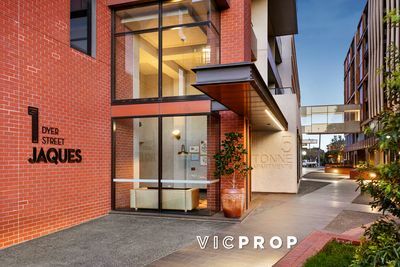 Since joining VICPROP in early 2014, Desmond has received a true real estate education, refining and sharpening his skills through the Owners Corporation, Property Management, Project Sales and Residential Sales departments. This firm grounding in the industry fast-tracked his transition from student to real estate professional, developing a strong following of satisfied clients along the way. Desmond is an integral member of the experienced VICPROP team, committing to your campaign for the entire journey, whilst pioneering innovative marketing strategies and technologies to achieve the very best results. 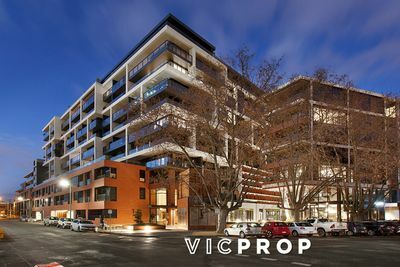 With unbeatable local knowledge and strong national and international relationships, VICPROP has quickly become the natural choice for sales, leasing and management in the Melbourne real estate market. Contact Desmond today to discuss all your property needs.